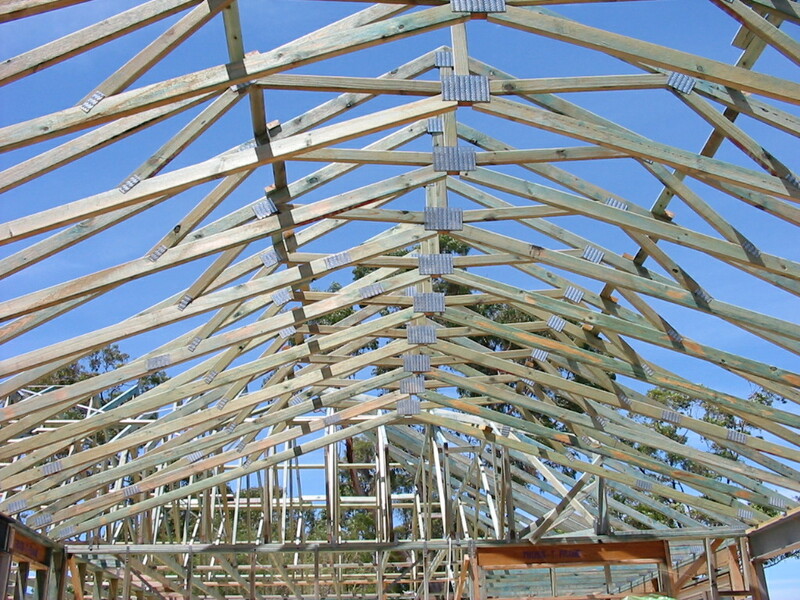 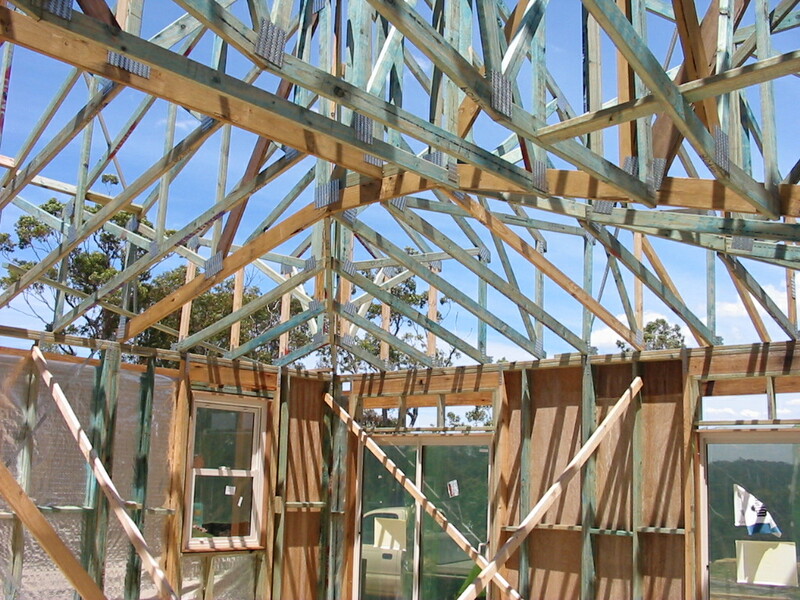 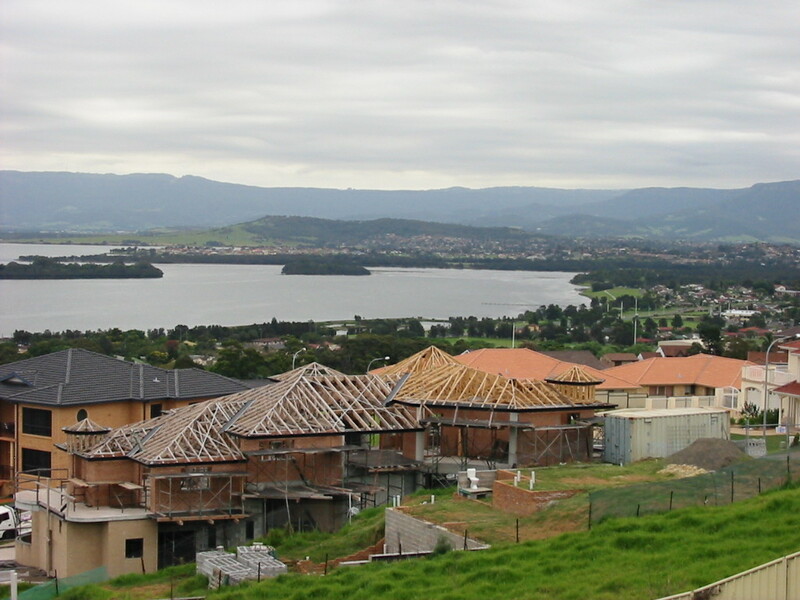 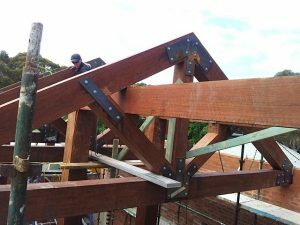 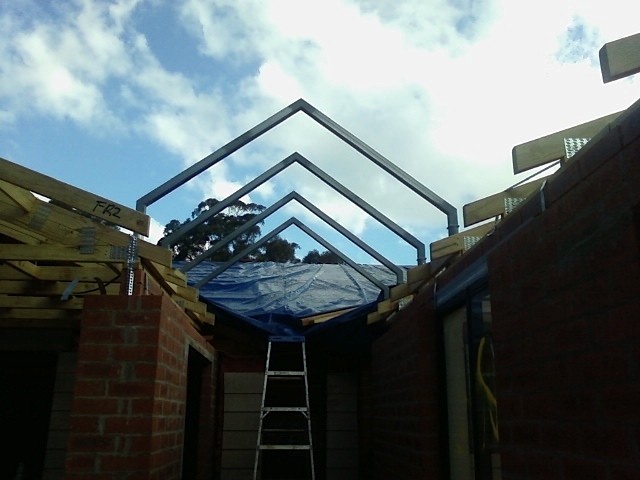 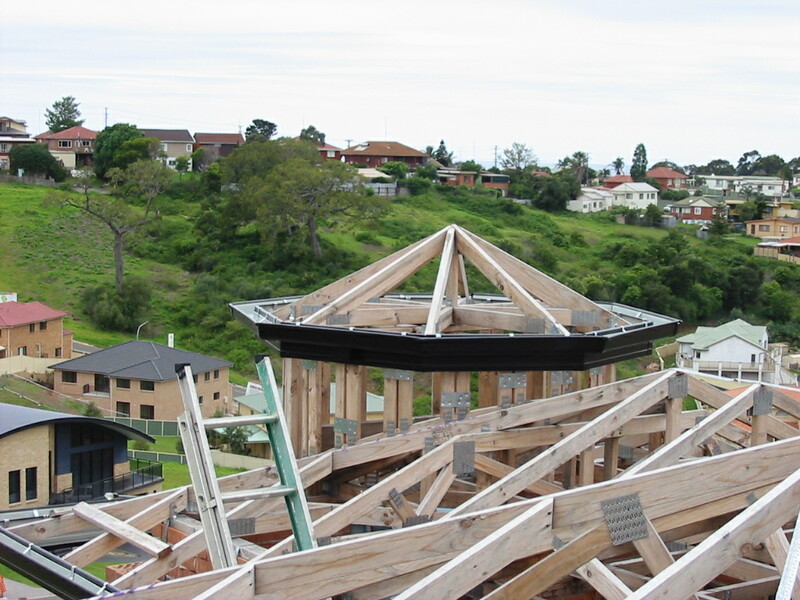 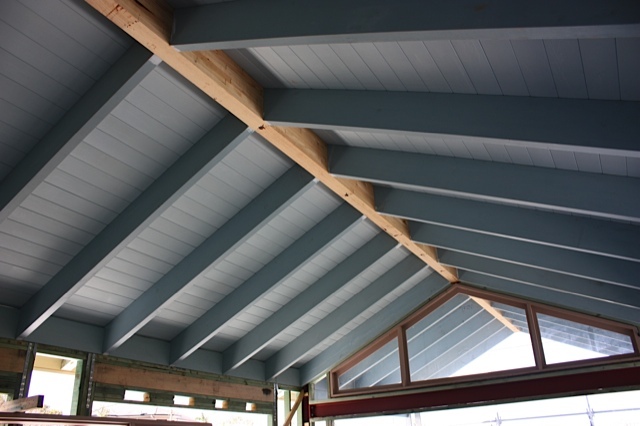 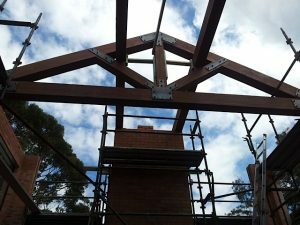 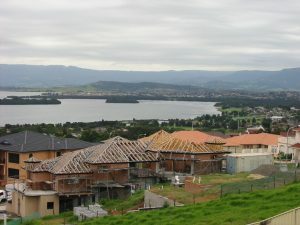 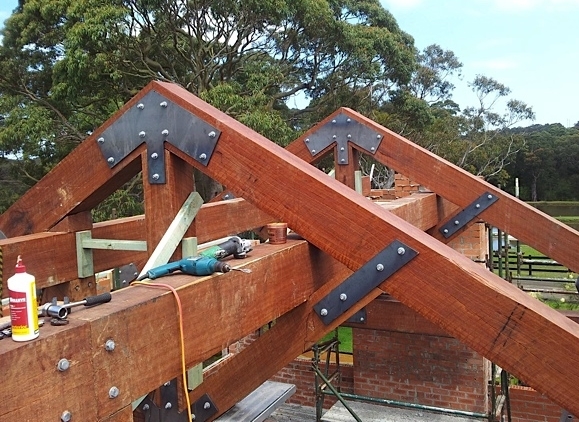 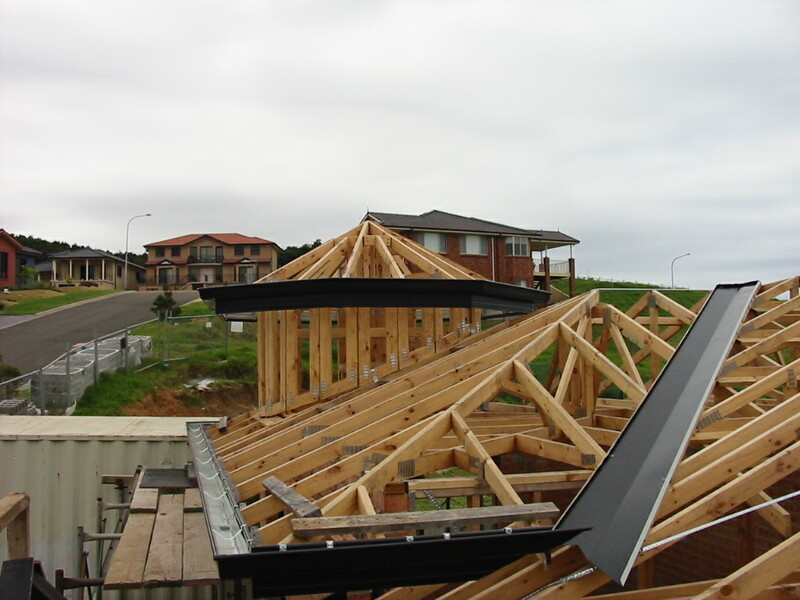 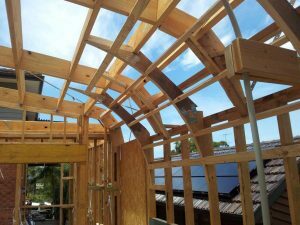 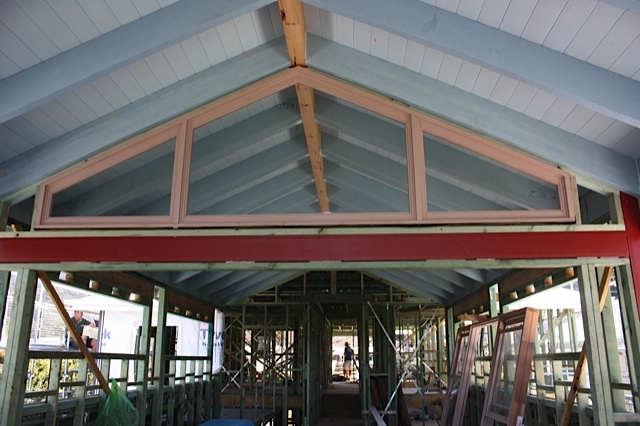 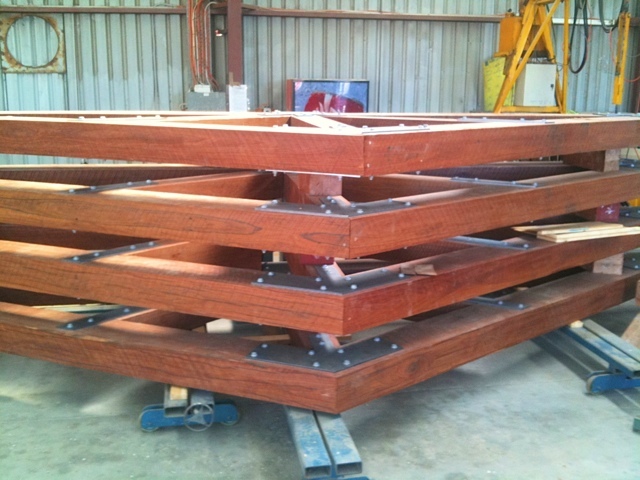 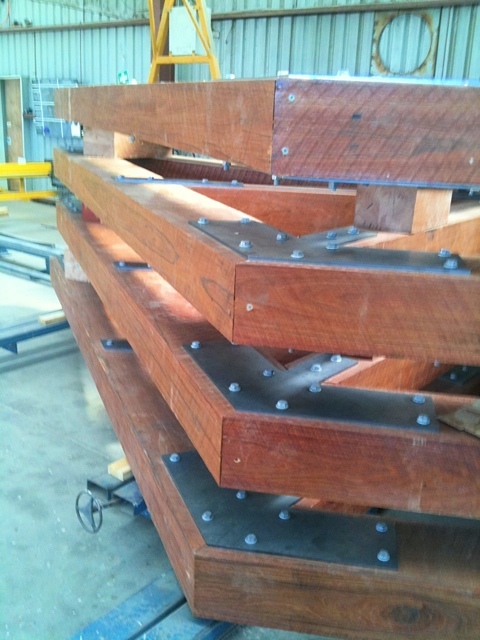 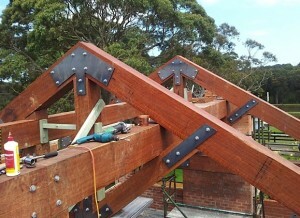 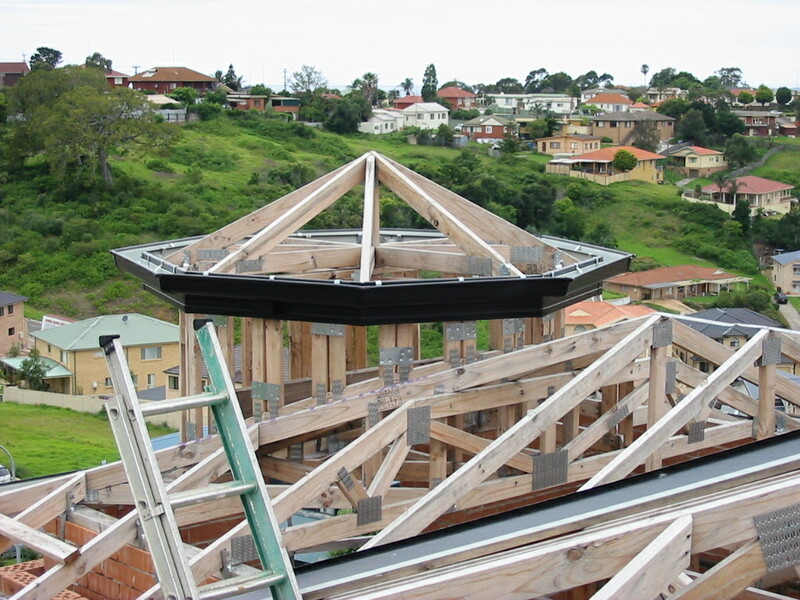 At Truss-T-Frames we pride ourselves on supplying quality products at competitive prices. 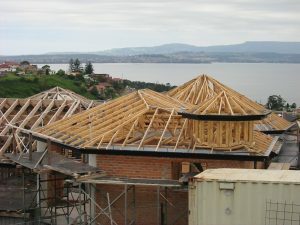 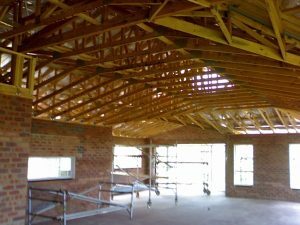 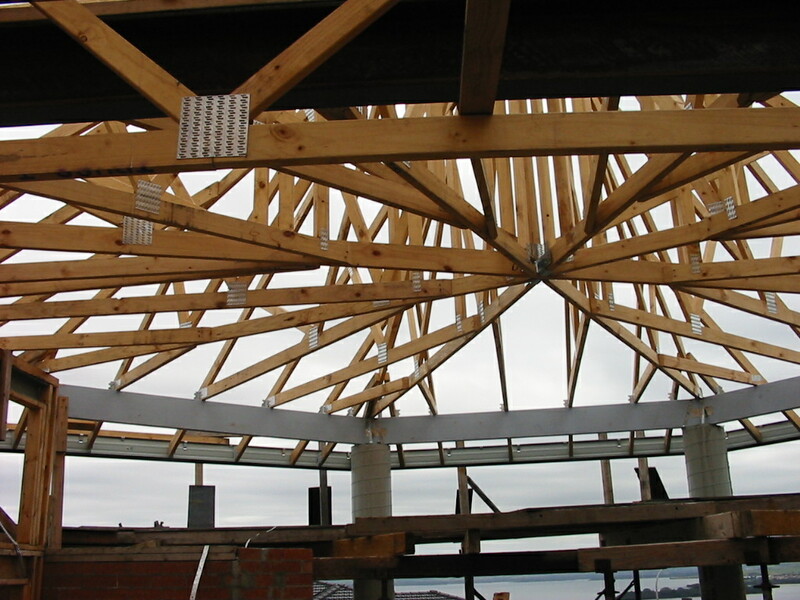 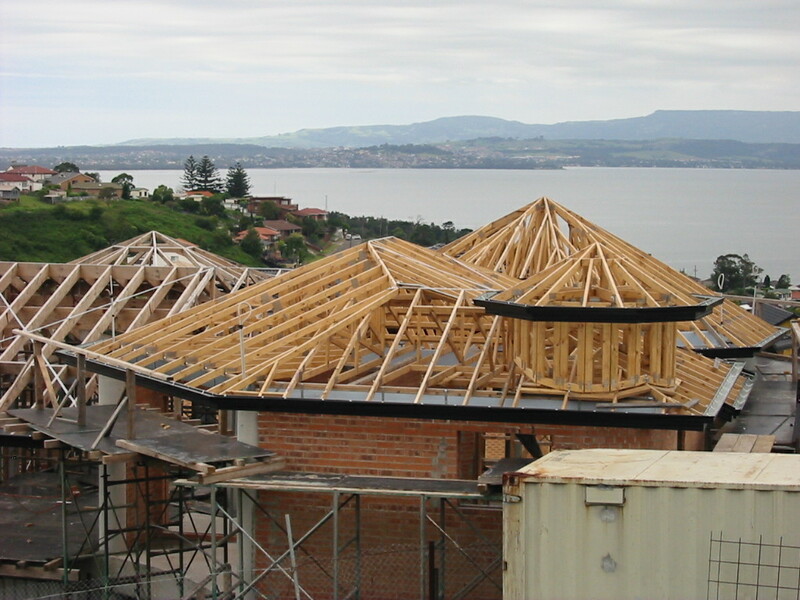 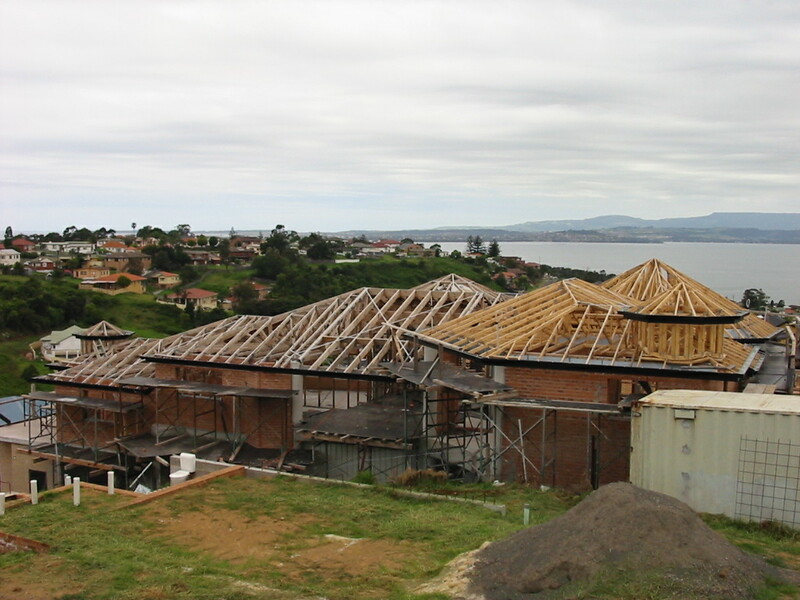 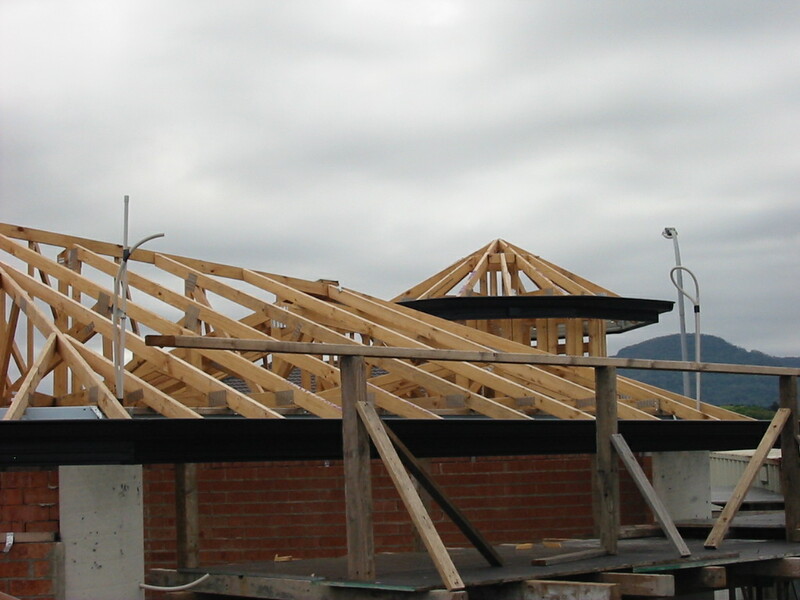 From the simplest to the most complex roofs, our qualified and vastly experienced estimators and truss detailers can design your roofs for you. 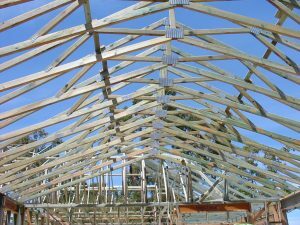 John Bills, our senior detailer, has been in the industry detailing and estimating since 1976 and has been with Truss-T-Frames since 1988. 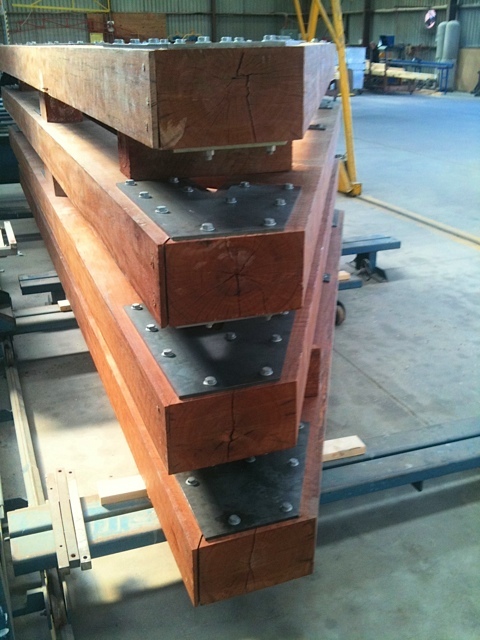 We use the latest design programs from Mitek (Gangnail).